2092.00 sqft. - 2872.00 sqft. 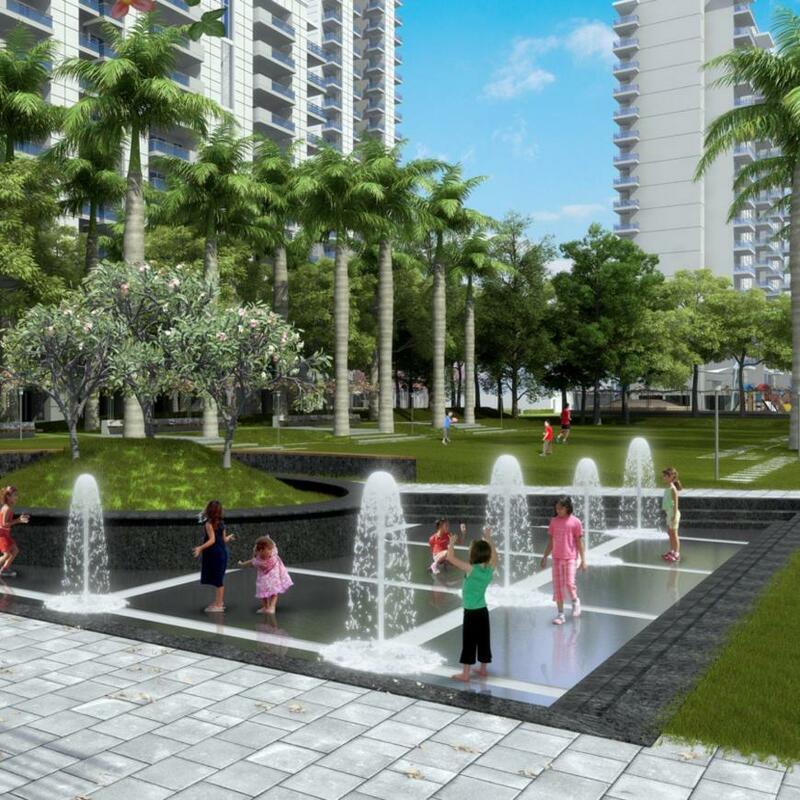 The Ultima is a majestic residential destination with 1000 acres of reserved green environ meant for those who are seeking for a luxuriant lifestyle. These air-conditioned homes are fit for royalty to reside. The people who reside here enjoy all majestic pleasures that it caters effortlessly. The beauty of the residences that have been designed to provide comfort as well as be elegant, luxurious, lavish and grand is that they can be enjoyed by dwellers of all age groups. The Ultima can help you create wonderful memories with families and friends. The many recreational facilities provided by The Ultima help the occupants beat stress and enjoy quality time and keep oneself healthy. 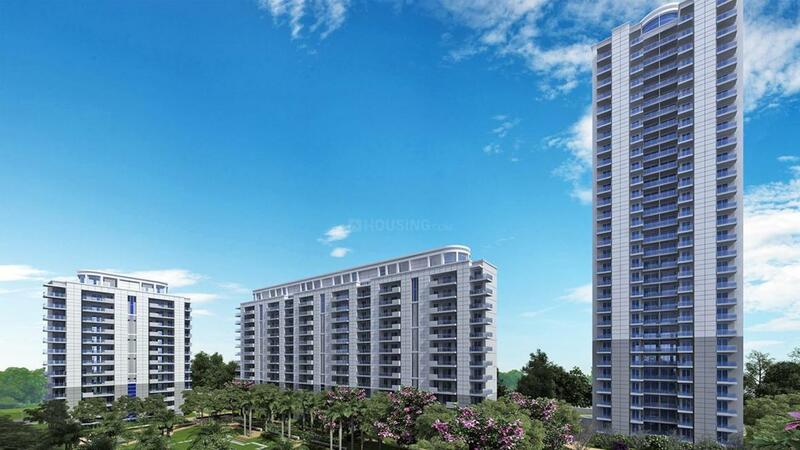 Saleable Area : 2092.00 sqft. Multi Purpose Hall that can be used for private parties. Mini Theater for exclusive screenings of films for your friends and family. Sector 81 has evolved as a thriving locality owing to the rapid urbanization and planned infrastructure of Gurgaon. In addition to being a peaceful residential neighborhood, Sector 81 is also growing in terms of commercial and retail opportunities. 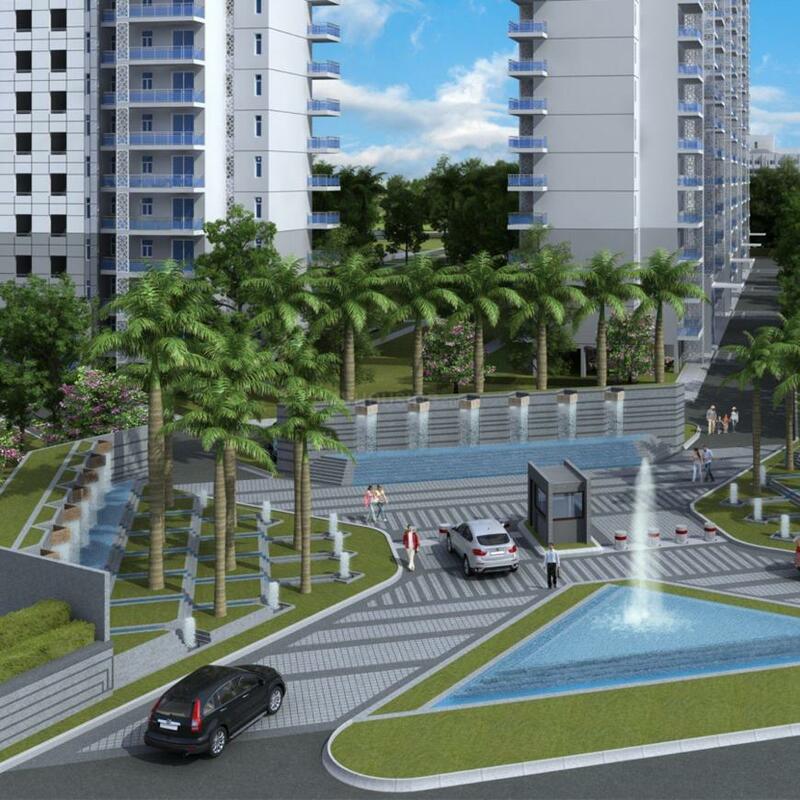 This area is alluringly close to the Green Belt that offers lush green surroundings and a tranquil environment. Located along NH 8 and KMP Expressway, Sector 81 houses a huge commercial patch that is steadily witnessing development of major retail and hospitality projects. The proximity to 2 metro lines, the Gurgaon line and Dwarka line and the upcoming ISBT shall add to the unlimited options to the connectivity links that this area can offer. The Indira Gandhi International Airport and the Cyber City is just a short drive from Sector 81 thereby making commuting very easy and quick. Local transport options are also varied and frequent in terms of buses, autos and taxis. There are many reputed schools, colleges and universities in the vicinity. Sector 81 also offers diverse options in leisure and entertainment activities for the residents to enjoy and relax.